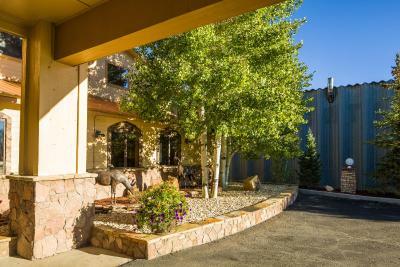 Lock in a great price for Alpine Inn & Suites Gunnison – rated 8.3 by recent guests! It was clean. The kids enjoyed the pool and breakfast. Nice and clean. Mountain decor. Very friendly staff. 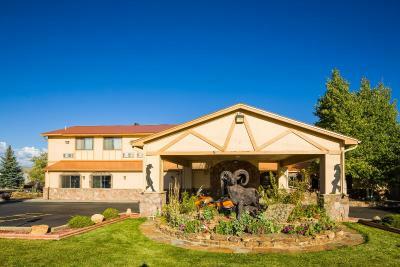 Good location close in Gunnison. Nice,cozy,feel at the Inn. Very friendly,and nice, clean rooms. Breakfast was very nice. I miss it already! 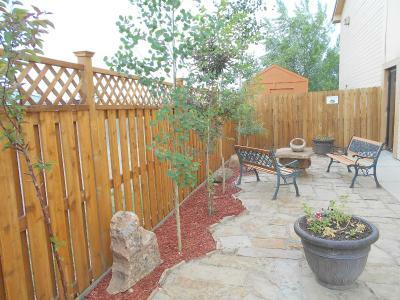 Location to shopping,and,restaurants and road to some breathtaking views is a plus! Nice and quiet. The bed was so warm and comfy that I took a nap....and I never take a nap! Both managers were very nice. They made breakfast early just for the hunters. 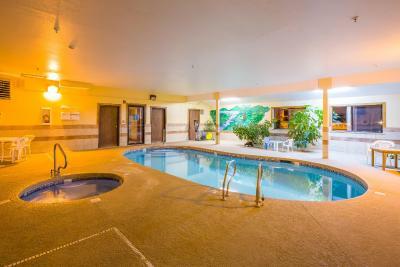 The motel is as comfortable as any Doubletree. Breakfast lasted until 9:00 on weekdays, and the various breakfast combinations were a nice feature. The hotel itself was a bit dated. The sheets were like cardboard. They felt stiff and made noise when there was movement in bed. The room was clean. It served its purpose. It was clean, comfortable and in a great location. They offer a full breakfast in the mornings and the staff was friendly. We will stay again. The staff was friendly and helpful with restaurant recommendations. 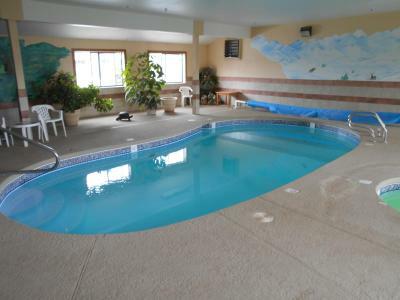 The pool area was well-maintained, clean, and quiet... My kids enjoyed their swim. 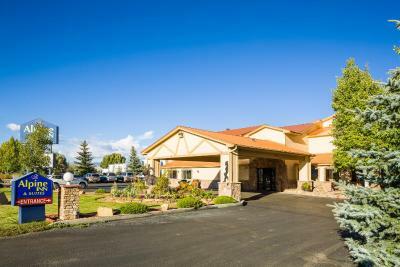 Alpine Inn & Suites Gunnison This rating is a reflection of how the property compares to the industry standard when it comes to price, facilities and services available. It's based on a self-evaluation by the property. Use this rating to help choose your stay! 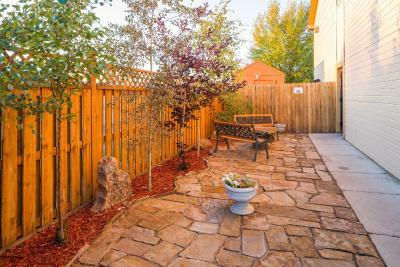 One of our best sellers in Gunnison! 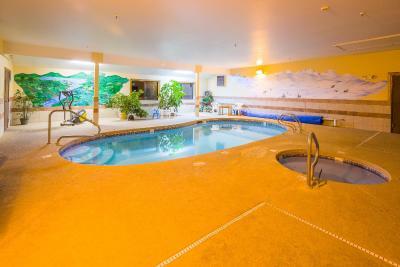 Located next to the Crested Butte Ski Area shuttle stop, this hotel features an indoor heated pool and hot tub. Each room comes with free Wi-Fi. 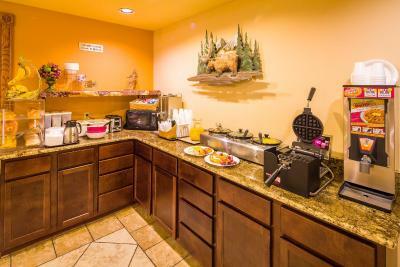 Guests can enjoy a daily hot breakfast. A flat-screen cable TV with HBO movie channels is available in all rooms at Alpine Inn & Suites. A microwave, a small refrigerator and coffee-making facilities are also included. Each private bathroom features a hairdryer. A 24-hour front desk is available at Alpine Inn & Suites Gunnison. Parking for oversize vehicles is also on site. Blue Mesa Reservoir is a 20-minute drive away. Gunnison Whitewater Park is one mile from Alpine Inn & Suites. 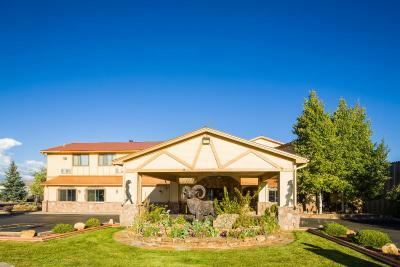 When would you like to stay at Alpine Inn & Suites Gunnison? 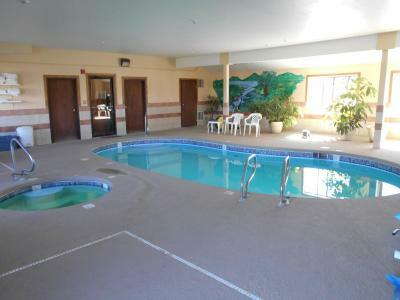 Each air-conditioned room features free Wi-Fi and a cable flat-screen TV with HBO movie channels. 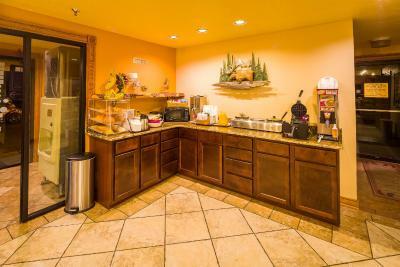 A microwave, a small refrigerator and coffee-making facilities are available. House Rules Alpine Inn & Suites Gunnison takes special requests – add in the next step! 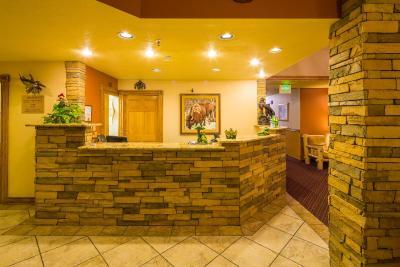 Alpine Inn &amp; Suites Gunnison accepts these cards and reserves the right to temporarily hold an amount prior to arrival. 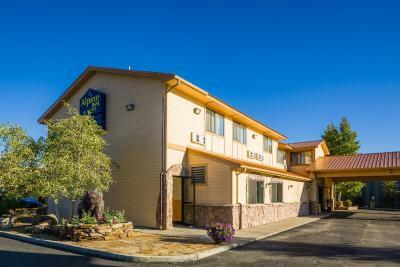 Alpine Inn & Suites Gunnison accepts these cards and reserves the right to temporarily hold an amount prior to arrival. Great room for the cost. Due to staying during off-season, the regular hot breakfast was not offered. They had a waffle maker and a toaster for their "hot" breakfast. Was expecting eggs of any kind or some sort of protein. No fruit available. Milk was old and did not smell good. Not a great place if you are expecting to hike and enjoy nature, full of energy. Everything was nice. My door key quit working a couple of times but overall a good stay. Very comfy bed and roomy bathroom! The pool was a little cold and the walls were a little thin. We could hear our neighbors conversations very well. I would have liked for the fireplace to have been going,would have just added another space to hang out in. No big deal, we were still happy with our stay. Very nice place just as advertised. I had requested a ground floor room when I made the reservation through Booking.com. (I am handicapped, and I have great difficulty with stairs.) When we arrived, the desk clerk said there were only doubles downstairs, and since they were full of customers, the cost would be an extra fee of $10.00/day for a downstairs room. We paid the extra $30.00. My error was that I did not have a written confirmation from Booking.com which said my request had been granted.